Decor Shekor has got unique and elegant, nicely restored and revamped pieces for every room in your house. From wall hangings for your living room, a vase for your coffee table, a pretty mirror for your powder room, to a cute looking salt and pepper holder for your kitchen, we’ve got it all covered! All items are imported, aesthetically appealing and one of a kind, all ready to add class, style and value to your home. 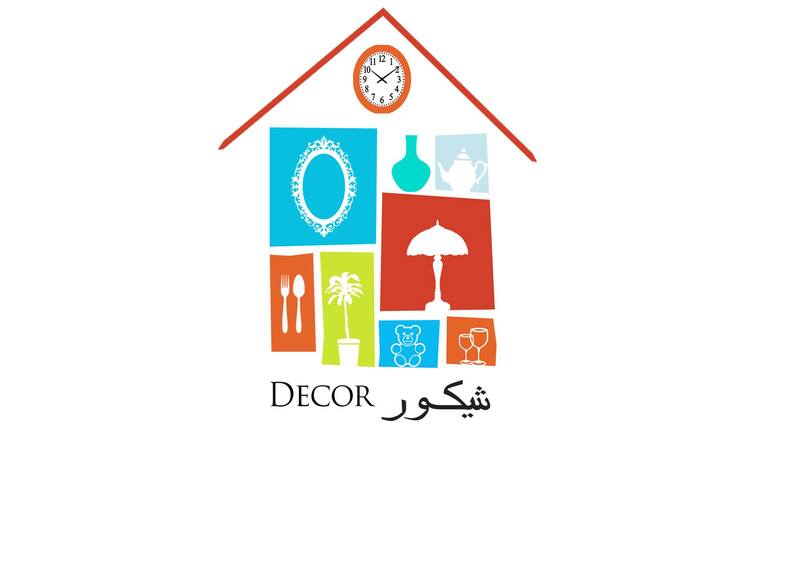 Decor Shekor collections feature individual pieces that include wooden, ceramic, crystal, stone, clay, brass, plastic and metal items, all out-of-the-ordinary things for your home at really amazing prices!